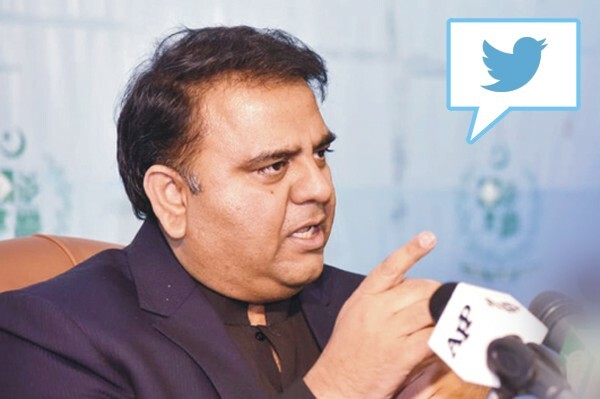 ISLAMABAD, Apr 16 (APP):Federal Minister for Information and Broadcasting Chaudhry Fawad Hussain on Tuesday said that Pakistan stands with the people of France in the hour of grief after the fire incident in a cathedral. In a tweet he said that pain of tragic incident of fire at Norte-Dame Cathedral in France was felt by everyone. Fawad Hussain said that the cathedral belonged to human heritage and prayers of Pakistanis were with the people of France.